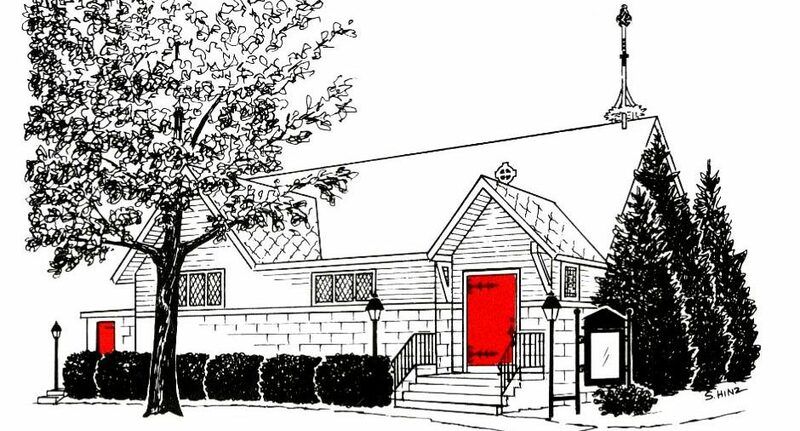 We worship on Sunday at 10:30 a.m. with Sunday School at 9:30 a.m. for children and adults. We invite the whole family to enter into worship together, as children of all ages are welcome! After the service, please come on over to the Parish Hall for fellowship and refreshments. During the week, we worship on most Wednesday evenings at 5:30 p.m. with a study which meets afterward at 6:15 p.m. We also offer Morning Prayer at Good Samaritan Hospital Chapel on Monday at 8:30 a.m. and streamed live over our Facebook page. 12:00 PM – Community Good Friday Service, Good Sam. Hosp. We worship on Sunday at 9:30 a.m. and Wednesday at 5:30 p.m. We also offer Morning Prayer at Good Samaritan Hospital Chapel on Monday at 8:30 a.m. In addition to our regular Sunday and Wednesday Mass schedule, we observe Feast and Fast Days with Mass at 5:30 pm on Weekdays and 9:30 am on Saturday. Wednesday evenings at 6:15 pm following Mass at 5:30 pm.